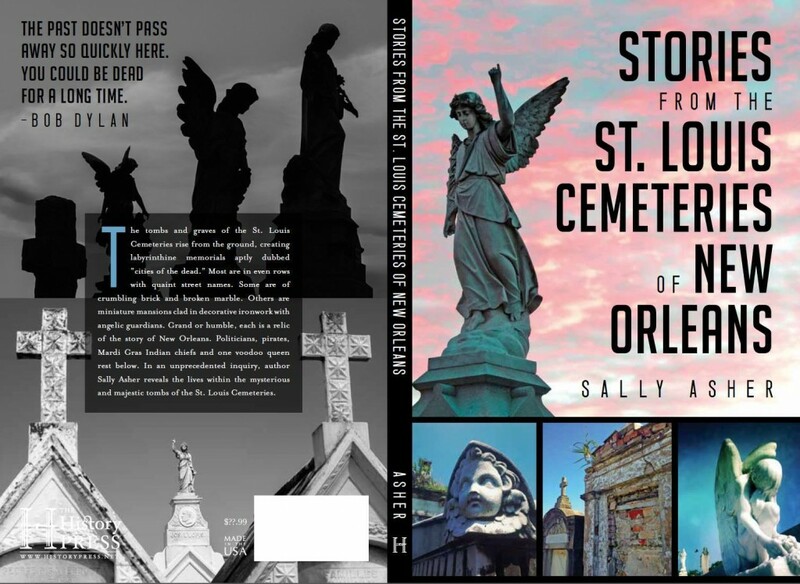 My new book Stories from the St. Louis Cemeteries of New Orleans is almost here! It will officially be available October 19th. WOO-HOO! The Book Release Party is Saturday, October 24th from 6pm to 9pm at Treo located at 3835 Tulane Ave.
Treo is an art gallery and tapas bar and restaurant owned by my friends Pauline and Stephen Patterson who also own one of the best neighborhood bars in the city – Finn McCool’s Irish Pub. Pauline and Stephen contribute so much to this city and I am thrilled to have my book release party at their fabulous business. This book focuses on the biographies of people buried in St. Louis No. 1, St. Louis No. 2, and St. Louis No. 3. I feel like sometimes that people get lost in the grandeur of the cemeteries and forget to remember that real people are buried inside their walls. 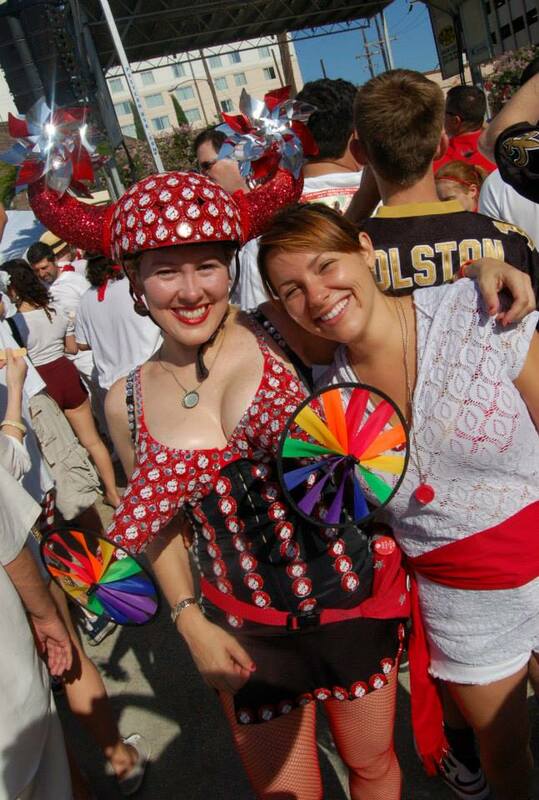 People who left a footprint on New Orleans – big or small. I hope it brings a greater appreciation for our city’s cemeteries. I will post more photos and bio on individuals I had to trim or cut from the book. An added bonus of this event is it will be a dual book release party! My dear friend Maggy Baccinelli’s book comes out the same day! 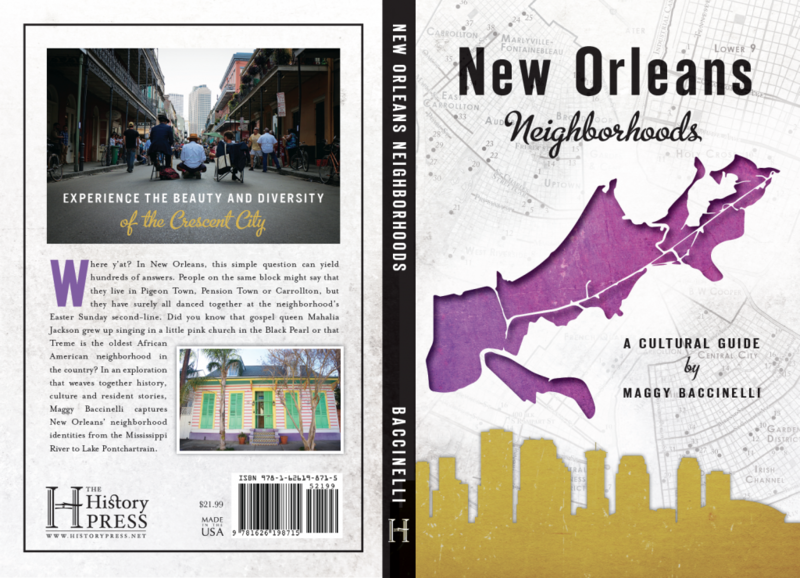 Her book New Orleans Neighborhoods focuses on history, culture, and residents’ stories in an exploration of neighborhood identities from the Mississippi River to Lake Pontchartrain. It was exciting learning about all of the research that went into her book – she could write a book about some of her adventures! My favorite was when she mopped floors just to get an interview! I am so happy that after months and months of walks around Audubon Park together, phone calls, text messages, impromptu meetings to talk/vent/complain about our books that we will finally be able to hold them in our hands. Together! Come one, come all! We will have the courtyard for our festivities. Some music, some drink specials, and, of course, BOOKS! Yes, these two people actually wrote books. This entry was posted in Cemeteries, History, New Orleans, Photography, Research and tagged biographies, book, cemeteries, graves, graveyards, history, maggy baccinelli, New Orleans, new orleans neighborhoods, nola, research, st. louis #2, st. louis #3, st. louis 1, stories from the st. louis cemeteries of new orleans, tombs, treo. Bookmark the permalink.